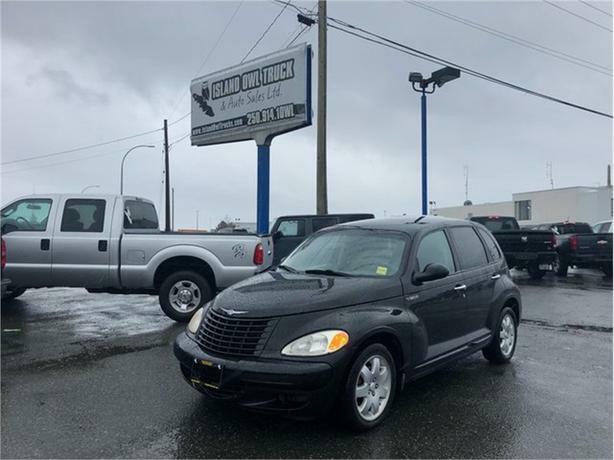 This 2004 PT Cruiser is the perfect commuter car! With super low kms, and being very affordable this car is the perfect daily driver or first car! Come down to Island Owl and grab it before it's gone!